We embrace our responsibility as designers to improve the environment through the well-considered intervention of our architecture. The interconnection of sustainable practices in our buildings and studio environment is a core value of the Opsis culture. 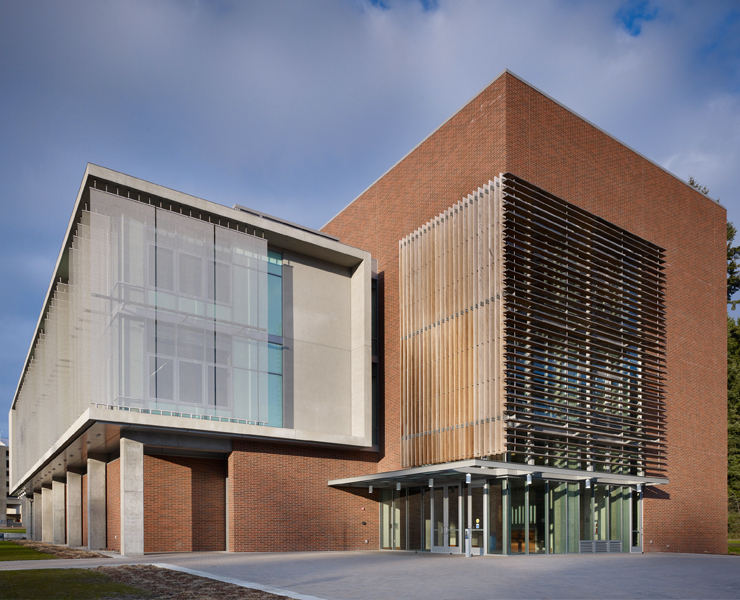 We seek to realize an essential and resource conscious architecture. Our LEED Gold studio building is a living laboratory of integral sustainable strategies that supports research and practical innovation. 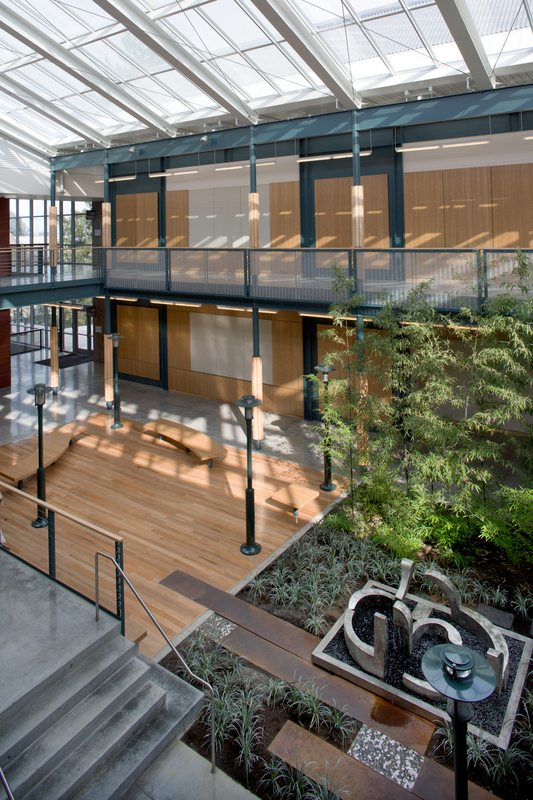 Opsis is nationally recognized with many “firsts” in sustainable technologies and LEED ratings, including two net-zero projects. We publish case-studies of our innovative projects and our partners and staff present our work and ideas at national sustainable design conferences. At Opsis, we continually strive to improve our sustainable practices through our office culture and design. To build on this, we support and have joined the AIA 2030 Commitment to Sustainability project. 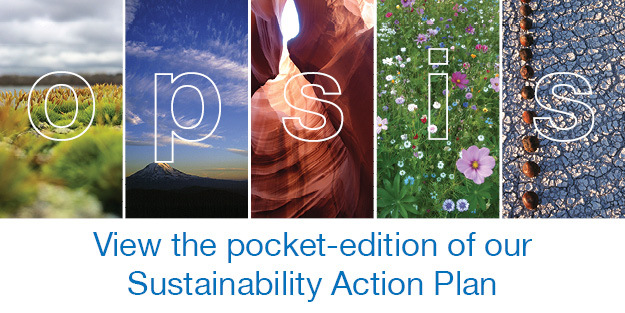 View and download our full Opsis Sustainability Action Plan. We are very proud because the building will be used as a teaching tool for young science students. 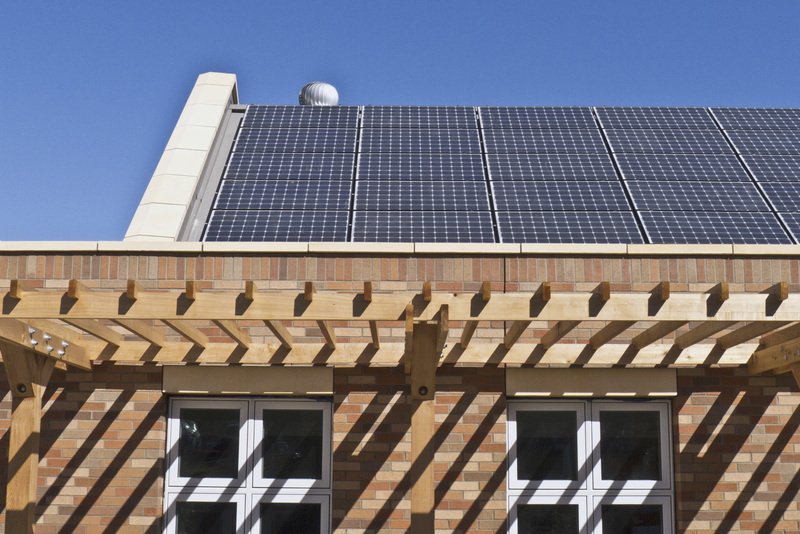 Opsis designed and engineered it to be what we believe will be the first net-zero school building.